We believe there are many things that make a Real Estate Agent a great REALTOR. We understand that buying or selling a property can be stressful at times. A lack of communication and unfulfilled promises are a big problem in today’s real estate business. We strive to set ourselves apart from others because we truly dedicate our knowledge, services and time unconditionally. 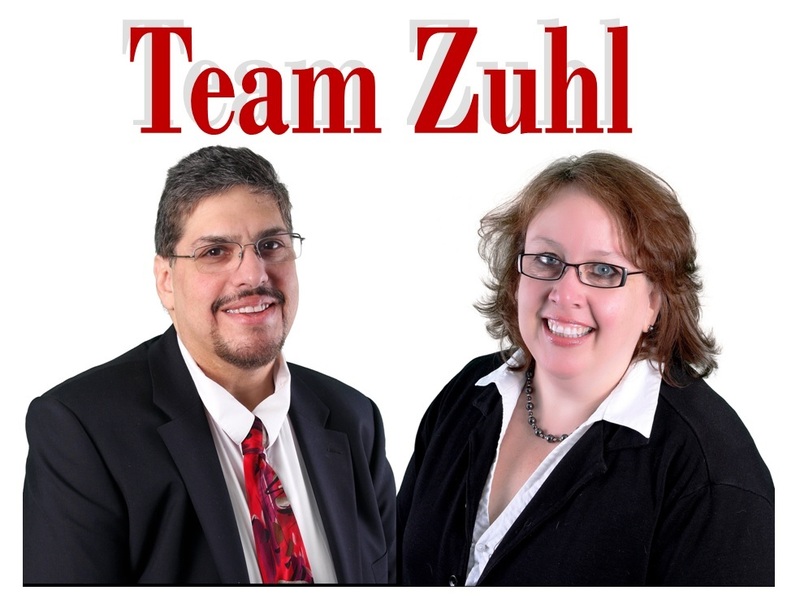 We want your Real Estate experience to be wonderful and worry free…. 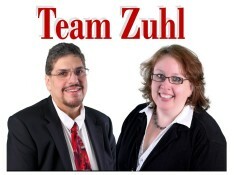 with Team Zuhl it will be! If you’re interested in selling a home click here to learn more about the process and how we can help you make sure that your property sells quickly and for the highest price possible. If you’re interested in buying a property click here to learn how to find your dream home and get it, without hassle or overpaying. We are experts in the local markets and we always put our clients FIRST! If you would like any information on your local market or are considering buying or selling a property – contact us. There’s no obligation.